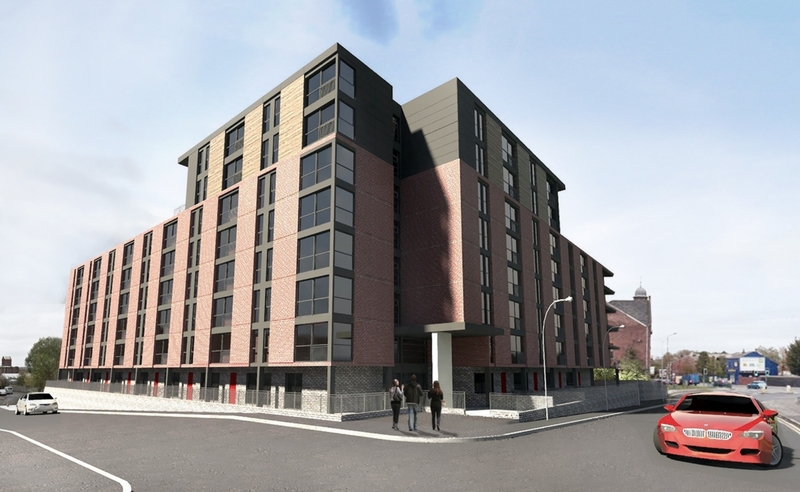 Viewpoint is an exceptional off-plan buy-to-let residential apartment investment in the heart of Salford, with 7% NET rental return, a 2 year rental assurance, 10% interest on deposit and prices starting from just £83,995. From urban buzz to greenbelt tranquillity, Salford is home to a mixture of waterfront, urban and countryside locations, creating a city where over 220,000 people want to live, work, study and visit. Well known as a channel for academic and business talent, students and young professionals get a great start here with an award-winning University that boasts a new digital campus at the world famous MediaCityUK.